We have amazing opportunities for supporting our school!! On April 27, 2019, our PTA will be hosting our "Passport to Paradise" Spring Event. This is an adult only event that will include dinner, dancing, and a silent auction. Please go to the Spring Event page (click here) for more information. 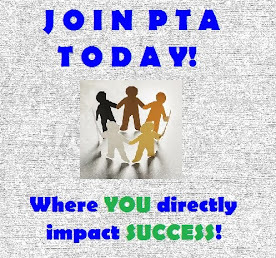 Every Spring, the PTA sponsors our annual Jog-a-thon which is our largest fundraiser. This year, the event took place on Friday, March 15, 2019 and we raised $44K. Please go to Kids in Motion Jog-a-thon page (click here) for more information and thank you to all who donated! Every Fall, the PTA sponsors that Fall Fundraiser that generates a big percentage of the funds needed for our amazing programs. Please go to the Fall Fundraiser Page (click here) for more information. Below is a snapshot. For additional information, please contact our Fundraising Chair (click here). 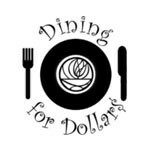 Each month, Holmes PTA will host an event at a local restaurant. The participating restaurant will donate a % of the profit earned by the Holmes families that attend, back to our school. Families are encouraged to attend, invite family/friends, and to spread the word on social media or word of mouth. Keep your eye out for our monthly events and see you there! Check out our Posts and Calendar for the next DFD! 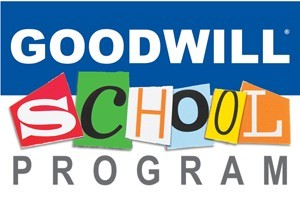 Participate in our Goodwill Drive! Donate what you don’t use to others! We have the potential to earn up to $1500 for Holmes! Spread the word to your friends/family/co-workers! More information will follow! 4 With each transaction, a donation is made! 2. Connect Holmes Elementary as your school. 3. Snap pictures of all your receipts. Earn cash for our school! Shoparoo makes a donation on every submitted receipt! Share with your friends and family to earn extra points. "Oliver Wendell Holmes Elem PTA" to your purchases. We receive a percentage! 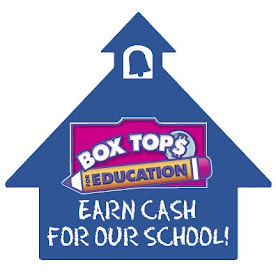 Holmes earns cash for every Box Top collected!